(BPT) - Do you remember being a child, sitting in front of a glowing television? The familiar theme song would play, color would fill the screen and there they'd be - that futuristic family in a flying cartoon car. It was an incredible sight, one that filled us with wonder and excitement, and the hope of having our very own airborne automobile by 2020. Sixty-eight percent of Americans believed that dream would turn into reality, according to Hankook Tire's Gauge Index Survey. While we wait for that innovation to come to the mass market, the reality of putting your car on autopilot is right around the corner. There has been advancement in tools to downplay distracted driving - think Bluetooth, "Do Not Disturb" and similar functions for our mobile devices. It's too bad there hasn't been a way to keep our eyes off the other drivers. More than half (58 percent) say that other people's bad driving is their top distraction on the road. Autonomous technology such as lane-keep assistance and automatic emergency braking help compensate for those distractions. Nearly half of Americans (48 percent) would love to see their cars equipped with self-maintenance capabilities. Today's maintenance technology is sophisticated and can predict things like how far you can go until your next oil change. Of course, there's an app for everything. Now just imagine how easy it would be if your car couldn't just tell you it's time to take it in, but could get the job done for you. As we look toward future car autonomy, it's clear that Americans would love to kick back and occupy themselves when driving is no longer a responsibility. According to the survey, would-be drivers would spend their commutes sightseeing (39 percent), taking a phone call (33 percent) or eating (28 percent). While today's reality might not include a table in the car, futuristic concepts may include just that. 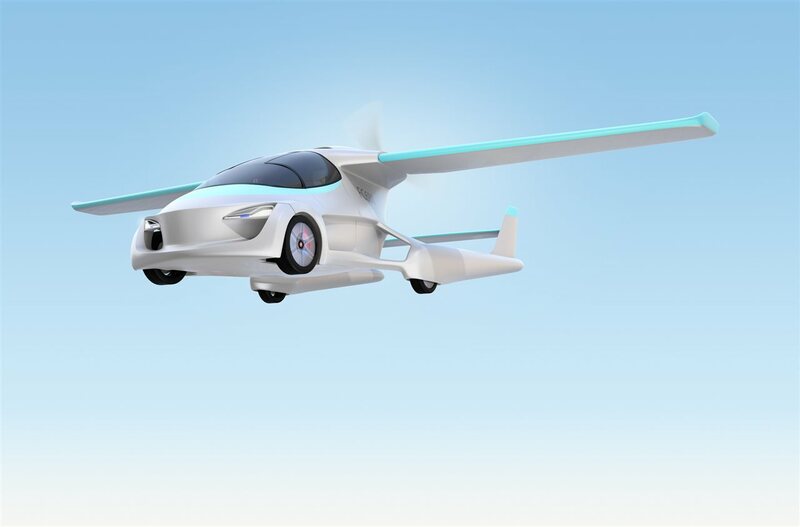 There's no telling how long it will take to get us to a flying future, or even a fully self-driving one. There's also no denying that vehicle and tire technology has come a long way from the days of the horseless buggy and wooden tires, and we can expect some fascinating futuristic tech to come.